A recent paper announcing 16 new candidates from Kepler data by Princeton astronomers Xu Huang, Gaspar Bakos and Joel Hartman has got some attention on Talk, as one of the candidates they report is the one we identified back during our mad rush through Stargazing Live. While that’s been clearly identified on talk for a while, we didn’t rush to write a paper on it, and a few people have asked why not given that the glory of first in print has now gone to the Princeton team. In such a new field as planet hunting, it’s not at all clear what we should make public early and what we should hang on to. This was one call it seems we got wrong, but we’re still looking forward to analysing our observations and seeing what’s really going on with this star. One thing we know we can do better is be faster to find interesting candidates, and if you want to help us with that you could do a lot worse than head over to a new part of the site where we’ve asking your help to review our best candidates. We’ve had such an amazing response to our participation with BBC Stargazing, with over 1 million classifications completed before the start of the third broadcast. We’ve been truly swamped with classifications to search through (and that’s a good thing!). So what do we do with those 1,084,760+ classifications? So what’s next? Well, we need to look for candidates. I’m working on that part. We have an algorithm to combine the results from the multiple users that classify each light curve in order to sort through and prioritize Q1 light curves for planet candidates. I’ve been using this pipeline to search for planets with orbits less than 15 days and with radii bigger than 2 Earth radii. I’m nearly done with the paper that summarizes the results from that search and hope to get the final numbers in the next week or so and submit the paper to a scientific journal. More on that to come soon. We’ve turned our focus to other Kepler quarters now. We’ve finished classifying all of Q2 light curves, thanks to your hard work. I’ve been starting to apply a modified version of my Q1 search pipeline to Q2. I’m working on improving it and optimizing it for the Q2 light curves, and applying it to the completed light curves from Q4 and Q3 as well. Additionally we’re scouring Talk for new planet candidates and interesting light curves people are discussing, and adding those to our list of interesting objects. But our job isn’t finished yet. Just seeing a planet transit-like signal in the light curve, isn’t enough to say that it’s a planet and not something else mimicking it. The largest source of false positives for Kepler light curves is faint background eclipsing binaries that are blended with our target star. An eclipsing binary is a double star system where one of the star transits in front of the other as viewed from Earth. If the stars are well separated, you’ll see a characteristic double dip light curve with an alternating pattern of small dip/big dip. When the star transits in front of it’s companion, you see the big drop from the transiting star blocking out the light from it’s companion, and it when it goes behind it’s companion its own starlight is blocked out so you see the smaller dip (or secondary eclipse). Planets aren’t very bright in the optical wavelengths that Kepler is sensitive to. The light observed overwhelming comes from the star, which is why we don’t typically see a secondary eclipse in the Kepler light curves for transiting planets. So if we see that the repeating transit depths for a planet candidate are of different depths, that’s a good indicator the light curve is probably due to an eclipsing binary. But if the eclipsing binary is faint and its light is blended with that of another star, we might not see the secondary eclipse at all. So we still have to do more work to rule out this possibility. We have a few other checks that we can do such as looking at the position of the brightest pixel for that star on Kepler’s CCDs during and after the suspected planet transit. If that position shifts that tells us we’re likely seeing a blended eclipsing binary. One more test is to get follow-up observations with other telescopes to try and look closer around the target star we think has a planet. Kepler has blurry eyes compared to bigger ground-based telescopes that have adaptive optics systems which can zoom in closer around the Kepler target star. We can use those observations to look and see if we see a companion orbiting or a faint star that is the source of the transits. We can also try and get radial velocity measurements for the star and measured the wobble induced by the gravitational pull of the orbiting companion. How big the wobble is, tells us the mass of the orbiting body, which would tell us for certain whether the transit is from a planet or orbiting star. But most of the Kepler stars are too faint and the planet candidates are too small to provide a big enough radial velocity signal we can measure from even the best telescopes in the world. Currently the precision is a few m/s for these radial velocity measurements, and something the mass of the Earth orbiting the Sun would cause a wobble of a few cm/s which would be undetectable. So most of the Kepler and Planet Hunters planet candidates will not be confirmed with radial velocity observations but we can still try for those brightest candidate host stars. 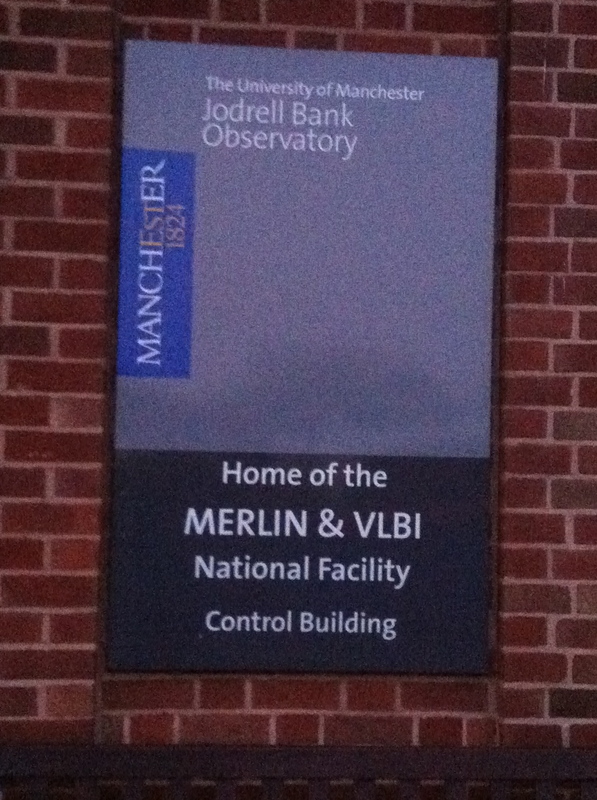 We’re working hard on finding planet candidates and vetting the ones we have including our Stargazing planet candidate. Observing proposals to apply for time on the largest telescopes in the world, the 10-m Keck telescopes and 8-m Gemini Telescopes, are due in the next month or so. We’ll be applying for time to take follow-up our top planet candidates. More to news on all these efforts to follow soon. While we’re working on this, there is lots more light curves that need to be viewed by human eyeballs, so keep the clicks coming, so we can find even more new and interesting planets. 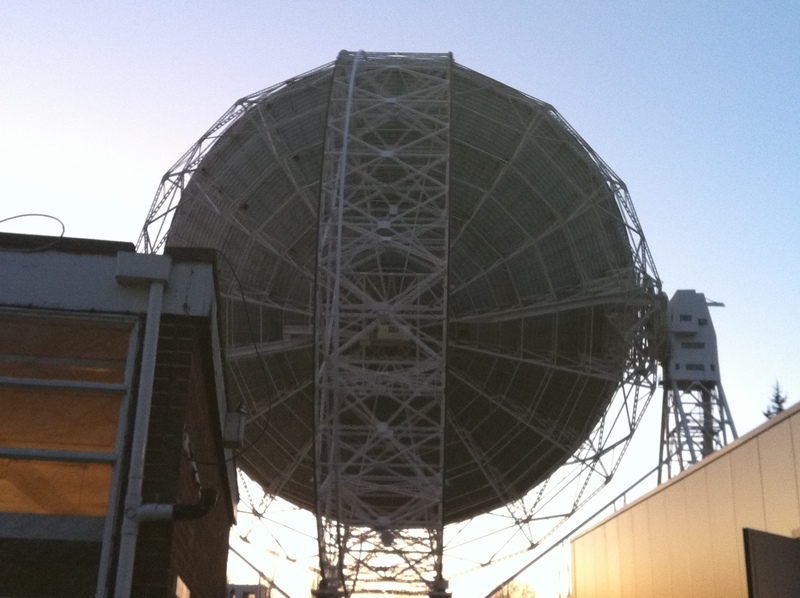 The response from BBC Stargazing viewership has been amazing! We have over 100,000 unique vistors to the Planet Hunters website since the start of the first broadcast on Monday. With volunteers participating in the UK and around the world (see where our classifications came from), we’ve completely shattered our goal of 250,000 classifications during BBC Stargazing, crossing 1 million classifications before the last broadcast even started! Well done and thank you- it would take a single person more than 2.5 years of non-stop work to match your collective effort! With all the clicks, the science team -and their computers – have been working hard to keep up! We’ve been searching for planet candidates identified in the classifications to present for the final night of Stargazing. We have several interesting candidates that we’ve identified in the new Quarter 4 data. We still need to do careful vetting to confirm we can reject other false positives that mimic transit signals as the source for the transit-like events. But with these detections, we think we’re on the right track. One in particular looks promising and we’ve identified transits in multiple Quarters of Kepler data, with transits appearing every ~90 days. 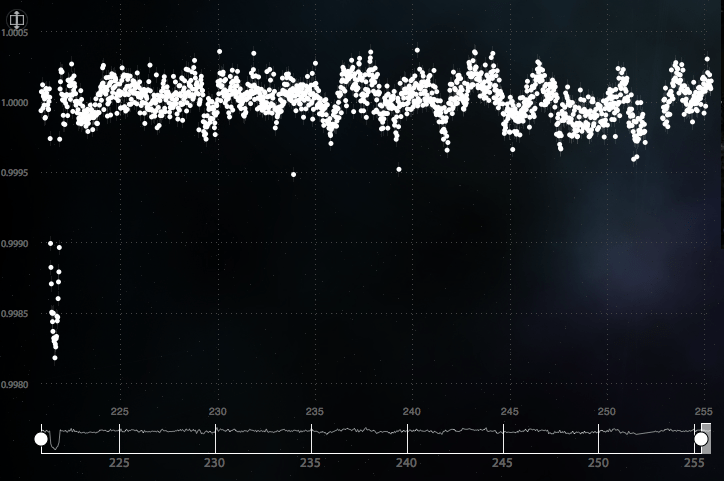 Two transits were spotted in Quarter 4 observations by Lee Threapleton and Chris Holmes, where it was noticed by the team as the Planet Hunters community was discussing the light curve on Planet Hunters Talk. The wonderful denziens of Talk, particularly Kian Jek, had already done much of the preliminary analysis. This roughly Neptune-sized (~3.6 Earth radii) planet candidate orbiting around SPH43066540 was presented by Chris live on air during the broadcast. There’s more work to be done to confirm whether these candidates are true planets – in particular, we need to talk to our friends on the Kepler team – but we’re on our way. Congratulations to you all – all that hard work is paying off. Although we’ve hit the million classification mark for BBC Stargazing, there is more work to be done and new data to search and planets to find. We’re uploading the next three month’s worth of Kepler observations to the site in the near future. We can’t wait to find out what’s awaiting us. 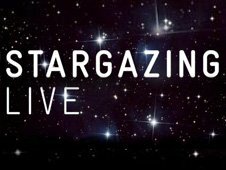 We at Planet Hunters are thrilled to be part of this year’s BBC Stargazing Live – three nights of astronomy programing featured on the BBC hosted by Dara O Briain and Prof Brian Cox. Existing Planet Hunters will be glad to know that to celebrate we’ve put brand new data up on the site – Quarter 4 has now been added and there’s more to come. We’re keen to win the race to find whatever’s in this dataset, and so we’ve challenged the viewers of Stargazing to help us view 250,000 classifications light curves in the next 2 days.There’s a countdown on the Planet Hunters homepage, and we’ll announce what we might have found on Wednesday’s edition of Stargazing. If you’re new to PH, let us tell you more about the project. 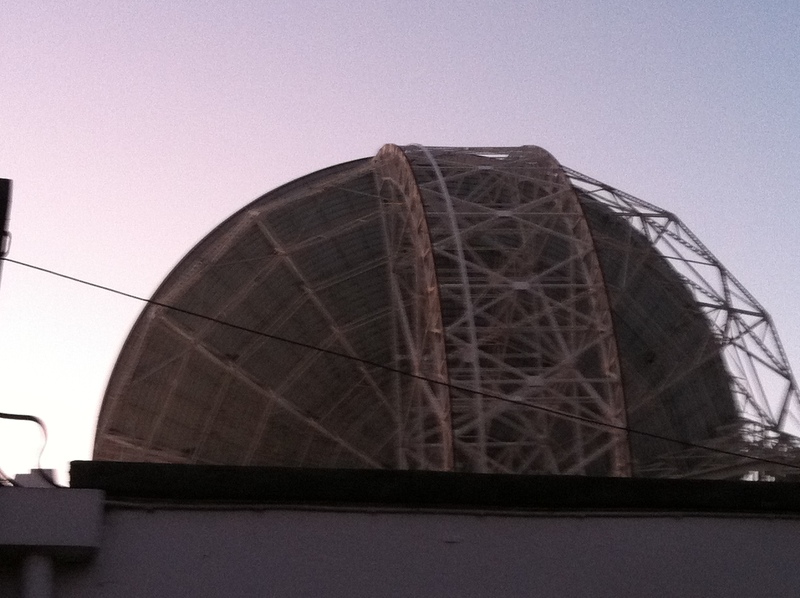 With your help, we are looking for planets around other stars. When an extrasolar planet or exoplanet passes in front of its parent star, or transits, a dimming of the star’s light is observed. The transit depth, or decrease in the star’s brightness, is related to ratio of the planet’s radius to that of the star. For a Jupiter-­‐ sized planet (~10 Earth radii), the transit depth is ~1% of the star’s apparent brightness. For Earth-­‐sized planets, the drop in brightness is less than 0.01%. NASA’s Kepler spacecraft monitors ~150,000 stars for transit signatures taking a measurement every 30 minutes.The Kepler light curves, the time series of brightness measurements, are complex. Many exhibit short-­‐lived variations in brightness. Such variability is difficult to characterize. Using computer algorithms, the Kepler team has detected over 2,000 potential planet candidates and 33 confirmed planetary systems. Despite the impressive success of the Kepler Team’s automated analysis, we think that computers may not recognize transit signals dominated by the natural variability of the star. Computers are only good at finding what they’ve been told to look for. The human eye can easily identify deviant points and transits that may be missed by sophisticated computer algorithms. The human brain has the uncanny ability to recognize patterns and immediately pick out what is strange or unique, far beyond what we can teach machines to do. 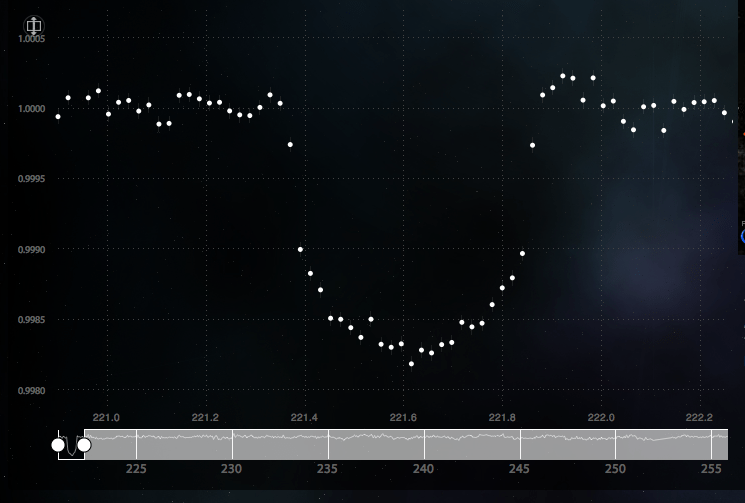 With Planet Hunters we asking you to visually screen the Kepler light curves for transits, individually reviewing 30-­day segments of a star’s light curve for tell-tale transit dips signaling the possible presence of a exoplanet. Over 73,000 volunteers have made nearly 6 million classifications in the project’s first year. 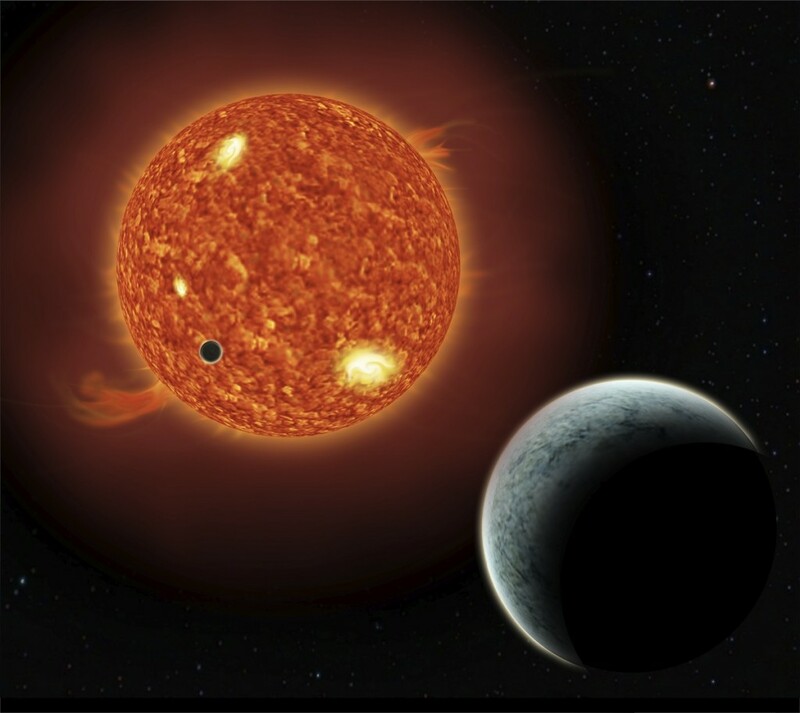 We’ve already netted 4 strong planet candidates (read more about those discoveries here and here) that were missed in initial reviews in other searches of the Kepler data. But we need your help. The Kepler team has just released the next 3 quarters of Kepler data, nearly 270 days worth of additional observations to the public. Chris issued the challenge today; help us search the data for new planet transit signals over the next three days of Stargazing. Mark where you think there might be dips in star light due to passing planets. We’ll review all your classifications and look for new planet candidates and on the last night we’ll preset what we find . Help us make our goal of 250,000 classifications in 48 hours. 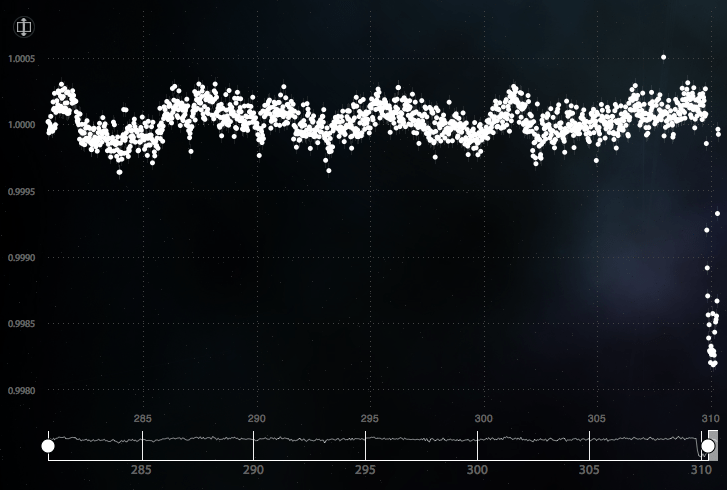 These Kepler observations have never before been seen by anyone on the Planet Hunters website. Most of the light curves will be flat devoid of transit signals but yet,it’s just possible that you might be the first to know that a star somewhere out there in the Milky Way has a companion, just as our Sun does. Fancy giving it a try? Don’t forget that you can ask questions and talk about the lightcurves you’ve seen on our Planet Hunters Talk site , on our blog , on Twitter, and on Facebook.